Sadly, I’ve written about allegations of witness-tampering before. It is an awful and unethical thing, and it undermines the ability of a litigant to get a fair trial. Beyond that, it calls into question the legitimacy of our entire legal system. Witness-tampering is an attempt by one side in a trial to influence or change the testimony of an opponent’s witness. Most of us have seen dramatizations of witness-tampering in movies and on television. Maybe the most famous cinematic depiction of witness-tampering was in Godfather, Part II, when Frank Pentangeli changed his sworn testimony in a Senate Hearing investigating Godfather Michael Corleone’s corruption and murder. Prior to Pentangeli’s testimony, Corleone flies in Pentangeli’s beloved brother from Sicily, an unmistakable message to Pentangeli that Corleone can reach anyone in Pentangeli’s family, and that no one is safe. Once the hearing begins, Frank Pentangeli changes his testimony, and he testifies that he knows nothing about the mafia or Michael Corleone, and that he gave a prior sworn statement under extreme pressure from investigators. It is a dramatic moment in the film, and the witness-tampering allows Michael Corleone to avoid findings of corruption and murder and a likely criminal conviction. You can check out that famous “witness-tampering” scene here. 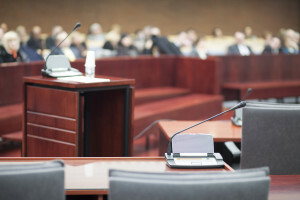 In the world of product liability cases, allegations of witness-tampering are much less dramatic, but witness-tampering any case can have devastating effects. If a key witness changes his or her testimony, the case can be lost for the litigant who relied on the original evidence. 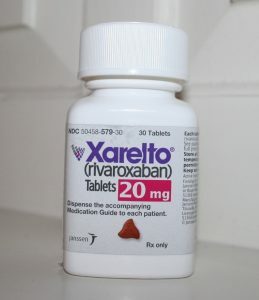 The first Xarelto trial is underway in the Philadelphia Court of Common Pleas. 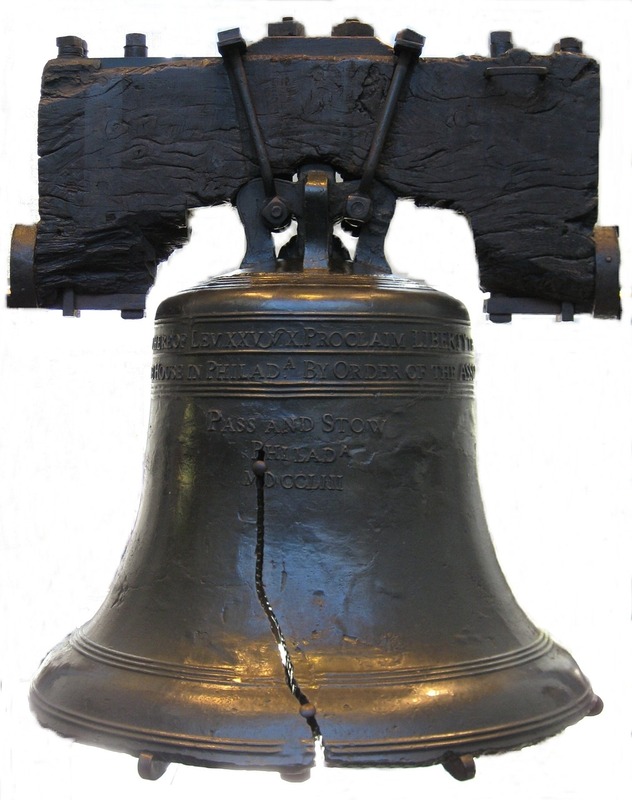 The cases in Philadelphia state court are separate from the federal court Xarelto multidistrict litigation situated in Louisiana. 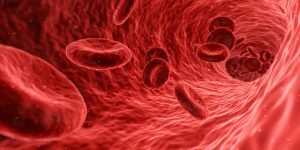 I have written about Xarelto often on this website, and you can read more about the medication and the lawsuits that followed here. The cases in the Court of Common Pleas are very similar to the MDL cases, and most of the cases involved allegations of uncontrollable internal bleeding. The Philadelphia state court mass tort program has been taking Xarelto cases since 2014, and currently there are more than 1,500 cases filed there. More cases are being filed each week, in Pennsylvania and in the Louisiana MDL. The first of these “Philadelphia cases” went to trial this week. 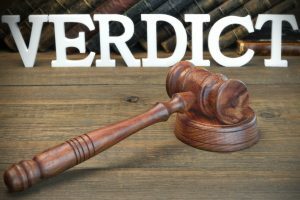 For the plaintiffs in both state and federal court, a win would be most welcome, as plaintiffs in the first three MDL bellwether cases lost.